SOLIDWORKS API provides a low level access to geometry generation and processing via IModeler interface. 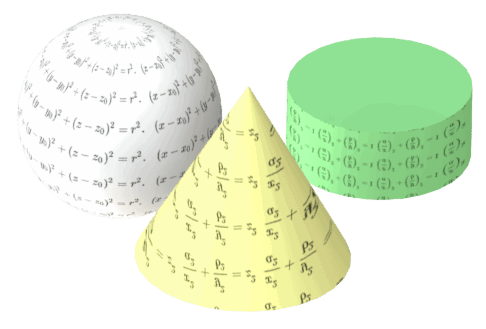 Geometry API is most commonly used to generate and modify bodies in Macro Features. This section contains examples of working with geometry (adding, editing) using SOLIDWORKS API.